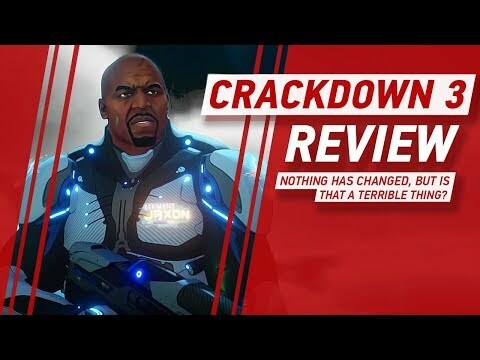 Crackdown 3 is heading (finally!) to the Xbox One this month - yes, we can say this month now... crazy right? - and we finally got our hands-on with it this week. Huzzah. 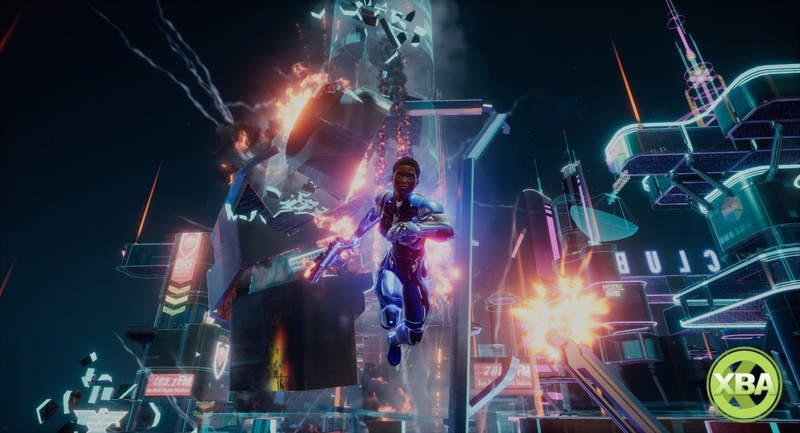 Over the next few days we'll be bringing you an assortment of videos from our capture session with the game, but for now, our first video focuses purely on the single-player aspect of Crackdown 3 and the chaotic sandbox gameplay that can ensue. We've got wacky weapons, plenty of orbs and various other sandbox activities in 13-minutes of fresh gameplay to signal in the weekend. We've also got opinions... Lots of them! Crackdown 3 is scheduled for a February 15th release date and will be hitting Xbox Games Pass day and date. You'll also be able to pre-load it on Games Pass as well!